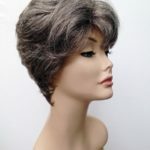 See our wonderful range of wig styles, keeping up with a fashionable hairstyle can be pretty much impossible, not to mention damaging to your own hair. Our modern ladies wig styles can offer the flexibility to change your hairstyle whenever you like, quick and easy hair solutions. 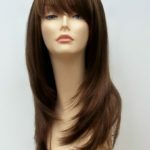 Our online shop stocks the latest wig styles from long flowing styles to cutting edge pixie crop wigs. All our latest wig styles can be found www.wigstoreuk.co.uk find your perfect hairstyle today. Buy a wig for your perfect party hair. Christmas is a busy time, looking your best is not always easy with amount of other things you have to do. Don’t despair, having a bad hair day, try a wig. Here at www.wigstoreuk.co.uk we have a fab selection of modern wigs and hair extensions, check out the full range and find you perfect party hair. You can create a new look and image for each special night out, select a heat resistant wig or hair extensions to style yourself. It’s so easy to achieve a fabulous glamour look with a wig, try a bob style wig for a modern edge look. Change your hairstyle with a wig. 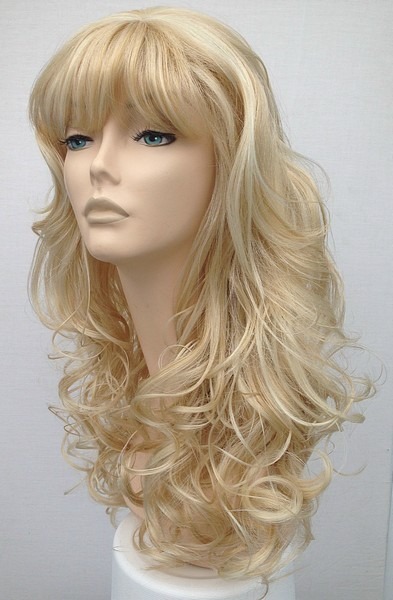 The Angel wig is a stunning ladies blonde bob wig, made with heat resistant fibre and skin top parting. 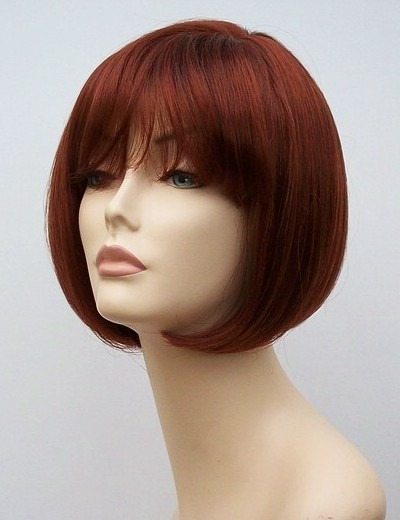 Our best selling bob wig. Simply beautiful – this ladies long wig comes in stunning Champagne Blonde, it is made from highest quality synthetic fibre, has the wonderful natural skin top parting, fringe detail and a natural overall look. 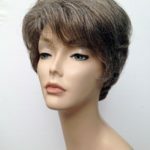 Our range of wigs are perfect for all uses, fashion wig wearers, alopecia sufferers, cancer patients, wigs for special events or just to change your look and boost your confidence. 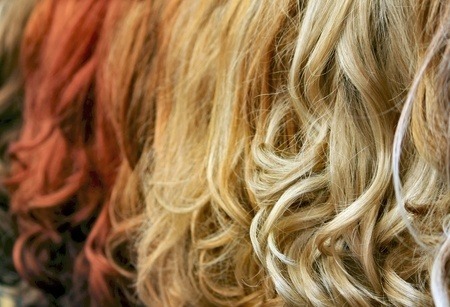 Wig Store UK for fabulous wigs at amazing prices. 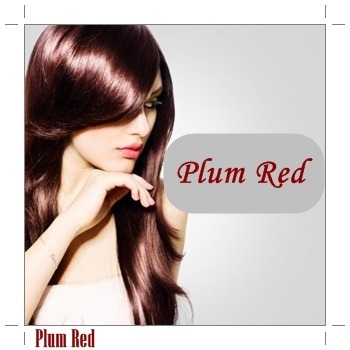 Heat Resistant Wig Sarah Now Only £35.00! 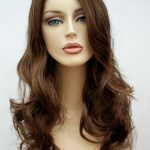 The heat resistant wig Sarah has a fabulous rich dark redish brown colour shade, this fantastic ladies wig is made from highest quality heat resistant synthetic fibre. Now only £35.00!!!! Great modern styling and layered cut, skin top parting and fringe detail. Why Wearing a Wig is the In Thing!! Why wearing a wig is the in thing to do! Why wearing a wig is the in thing to do!! Fashion Editors at the Telegraph have recently written an article on the hot tips for fashion, it is, of course the wig is back!!! Here is an extract from the Telegraphs article. Once upon a time, wigs were the preserve of judges, bald people and drag queens. Bar the odd fancy-dress party, the rest of us trundled along with little enthusiasm for donning synthetic hair. Wigs were always part Dolly Parton showgirl, part poodle-perm Cher. In short, not cool. How did hairpieces created by the ancient Egyptians to keep the sun from their bald heads become fashionable? As ever, it’s partly due to the celebrity factor. Beyoncé is said to rarely leave her home without one, and Halle Berry is also a fan. To look at paparazzi pictures of Pixie Geldof, you might think that she has the busiest hairdresser in London. She’s got an impressive collection of wigs (including a fetching copper number). Headband wigs are a fabulous fashion accessory. Here at Wig Store UK we have designed a range of headband wigs which are easy to wear and a great alternative to a full wig. For those who are a little nervous of wearing a wig, a headband wig can offer a perfect look with the minimum of fuss. Our headband wigs are designed with the fibre being attached directly to a soft flexible band, no need for any other fixing tape as the band secures the wig perfectly and easily in place. 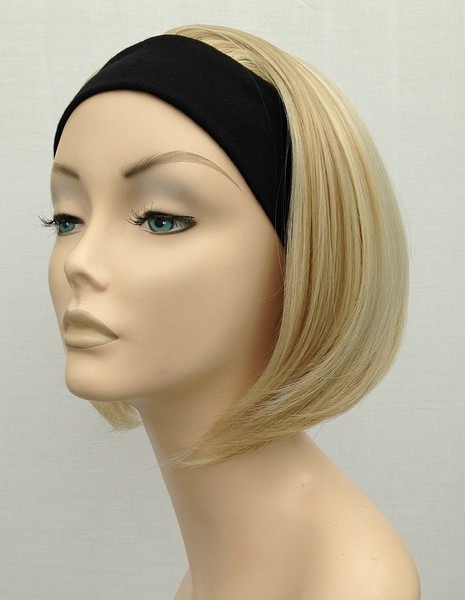 One of our most popular wigs the Jasmine blonde bob headband wig. Simply stunning ladies long blonde wig Talissa offers a super glamorous look, with long soft flowing curls, fringe and light blonde colour shades. 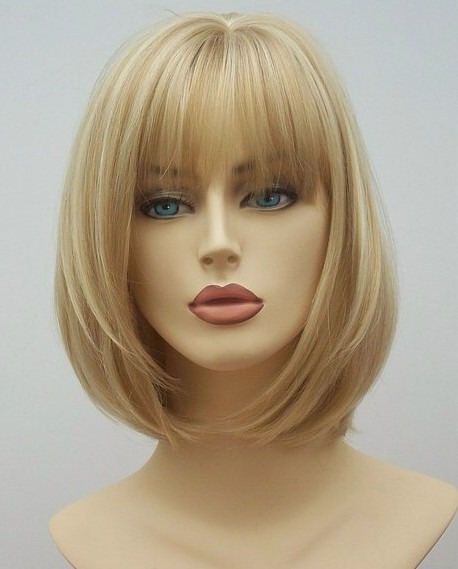 This ladies blonde glamour wig is made with high quality synthetic fibre, the style is pre-set which means you simply have to shake it out and wear, what could be simpler. 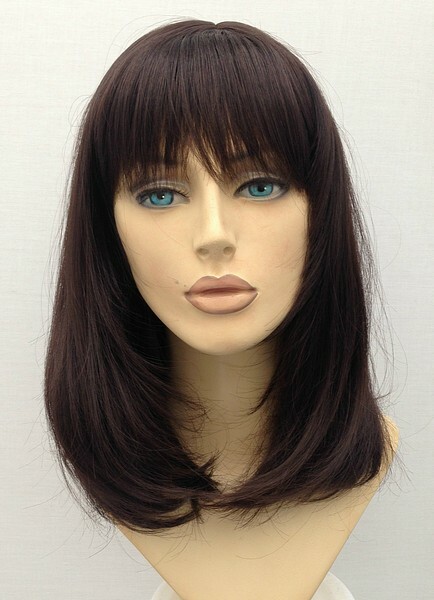 Boost your confidence and try out a new look with this amazing wig. Go for all out glam on a special night out and enjoy your new look. All Wig Store UK wigs are our own design brand, all wigs have adjustable velcro or hooks at the nape of the neck on the underside of the wig, no need for messy glue or wig tape, our wigs are simple to adjust for a secure fit. Wig Store UK is a trusted online wig retailer, we have a wonderful genuine Customer Testimonial Section which enables you to see what our customers think of our service and products. 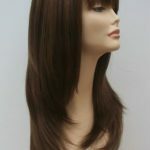 We offer a huge range of modern easy to care for synthetic wigs and great prices. Find your perfect wig today.